Description: After the Union defeat at New Hope Church, Maj.
Gen. William T. Sherman ordered Maj. Gen. O.O. 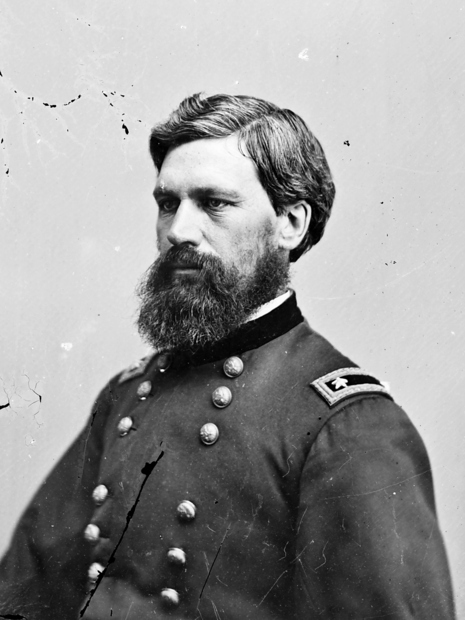 Howard to attack Gen. Joseph E. Johnston’ s seemingly exposed right flank. 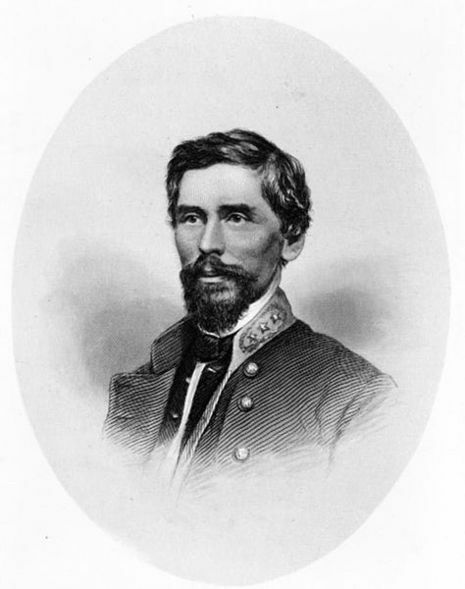 The Confederates were ready for the attack, which did not unfold as planned because supporting troops never appeared. The Rebels repulsed the attack causing high casualties. 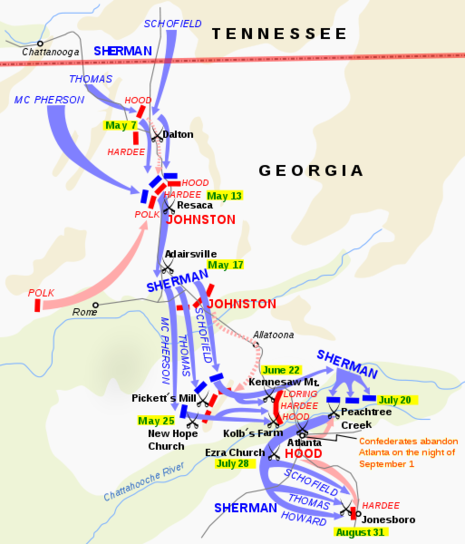 The Battle of Pickett's Mill was fought on May 27, 1864, in Paulding County, Georgia during the American Civil War between Union and Confederate forces. Union Maj. Gen. William Tecumseh Sherman attempted an attack on the right flank of Confederate Gen. Joseph E. Johnston.